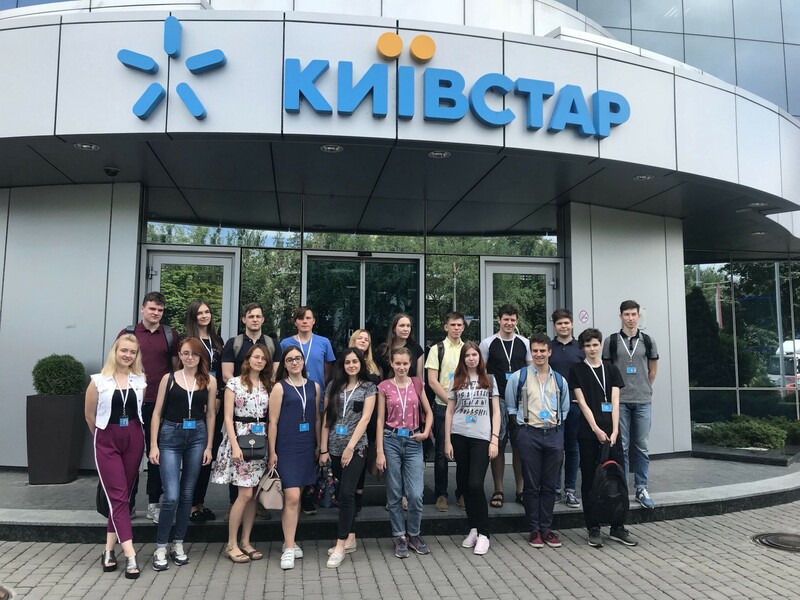 Kyivstar is one of the top 20 best employers in Ukraine and is the most attractive employer for young people and students. We do our best to ensure that every employee feels comfortable at work. 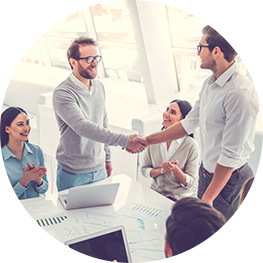 The company organizes trainings, English courses and speaking clubs, our team members can choose an individual schedule or work from home. We are proud of our motivation programs and regular business campuses. Our experts are frequent guests at various conferences and workshops. Working in the company, our employees get international experience, because many projects are implemented not only in Ukraine but also in other countries of the VEON group. We are looking for talents, not just employees! "We are looking for talents, not just employees!" 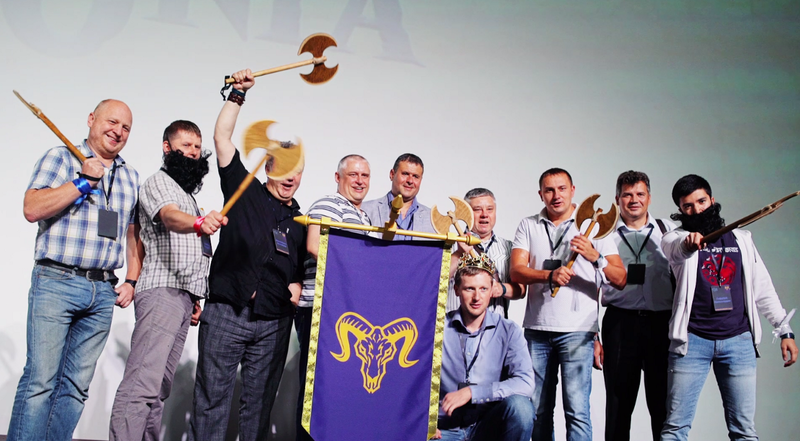 — this is the one of the critical direction of the Kyivstar headhunting strategy. 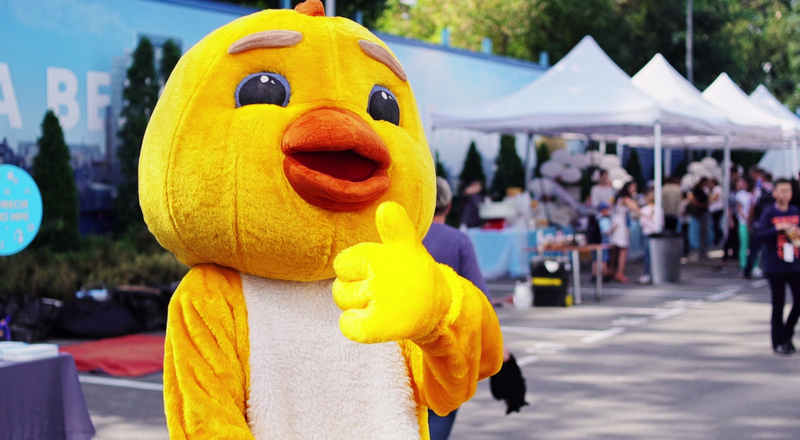 Besides, we try to impart our values ​​to the candidates at the selection stage. At the last 6-hours step 35 students have been developing the concept of an ideal school that would meet modern market demands, and 15 managers of functions were choosing the best business decision. All of us like our Selfies, so do recruiters and newly hired colleagues in Kyivstar!!! To welcome the candidates and give them an awesome onboarding experience, we have started taking cool selfies of the new hires with the HR-team, recruiter, and, hiring managers. We call it the Recruiter Selfie. Look at the results below… More to come. The Future of Unia is a two-month business game whose goal is to develop team management skills based on the concept of Management 3.0. The project starts and ends with face-to-face events, and between them - 6 weeks of playing online. This is an innovative format of education, because there are no analogues of the project not only in Ukraine, but also in other countries. 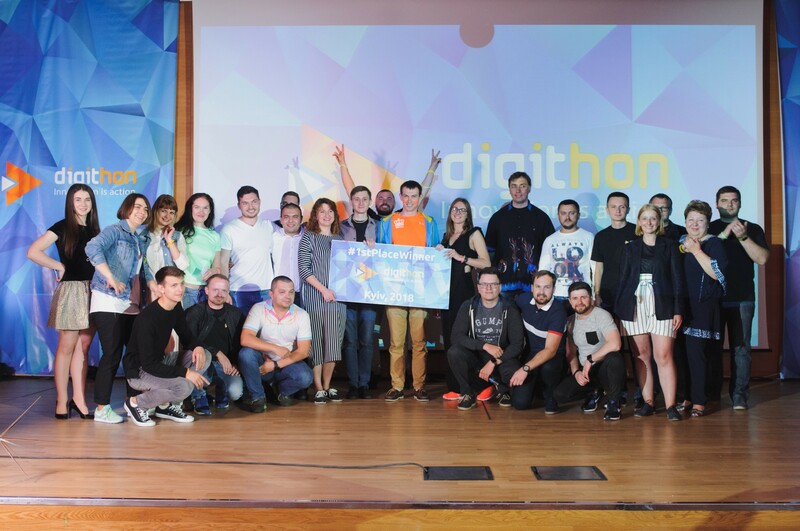 A few weeks ago, Kyivstar selected their Digithon winning teams. The winning team "Mama Ama Digital" pitched an innovative concept of changing a bot narrative and tone of chat based on customer segmentation and profiling. Kids of our employees came to visit our offices and learned a lot of new. It was FUN! © 1998–2019 Kyivstar JSC. All rights reserved. Usage of materials from this website is possible only upon the prior written permission of Kyivstar.